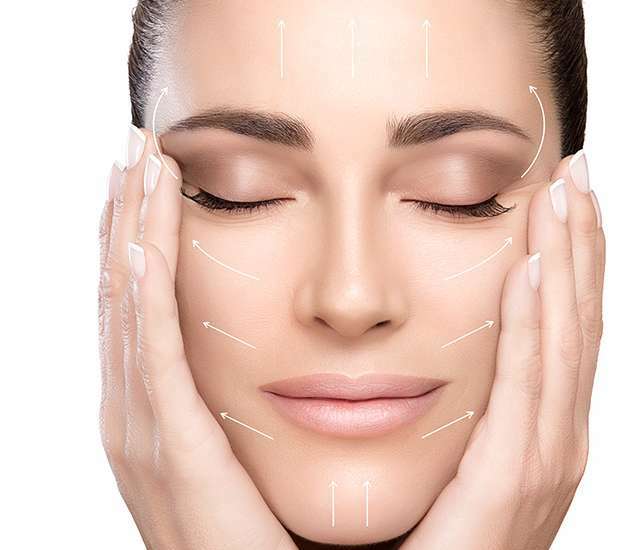 We can use Juvéderm® in conjunction with Botox® treatments, if necessary. Patients will be able to have the dream smile they want without intensive procedures or surgery. Below are a few questions that we hear on a regular basis about Juvéderm® and the treatment process. If your question is not on this page, give us a call at (973) 524-7702 and we will be happy to answer any other questions.